On your Mark's... Swim, Ride, Run! 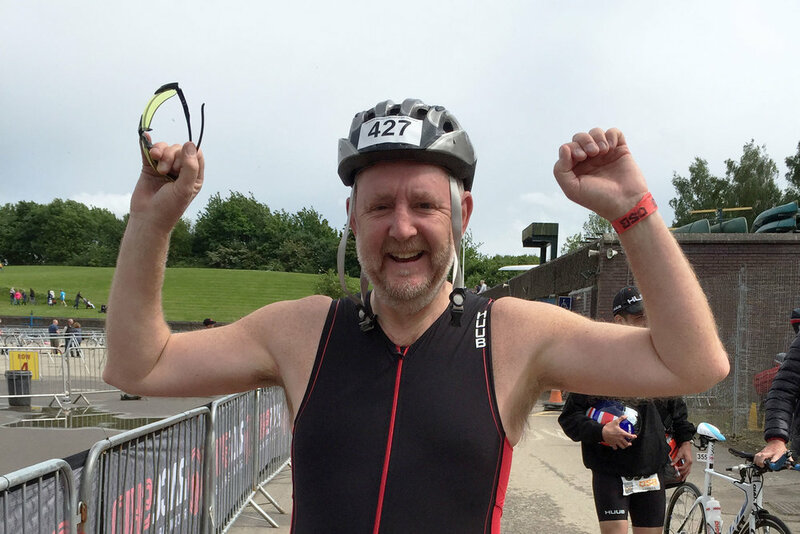 Never one to shy away from a challenge — or a figure-hugging wetsuit, it seems — Mark Brown, one of our Joint Managing Directors, recently completed the Nottingham Sprint Triathlon. Braving the elements at the National Watersports Centre on the 20th of May 2017, Mark completed the 750m swim, 20k bike ride and 5k run in a time of 1hr 34mins. All we can say is a massive well done from the rest of the team, great effort and... rather him than us! !